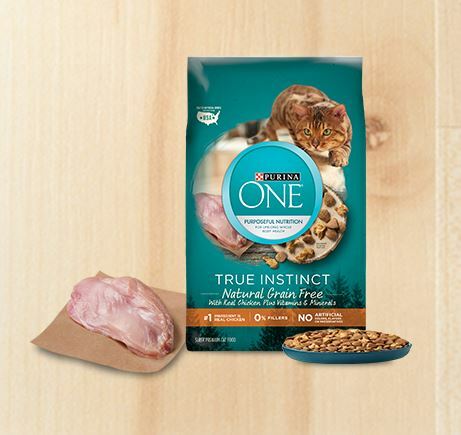 Get Free Food Should Taste Good Multigrain Chips for Live Better America Members – First 10,000. Must have been a member prior to this sample giveaway. If you are not, sign up now to be eligible for next month’s sample! Disclaimer: This is not a paid of sponsored post. 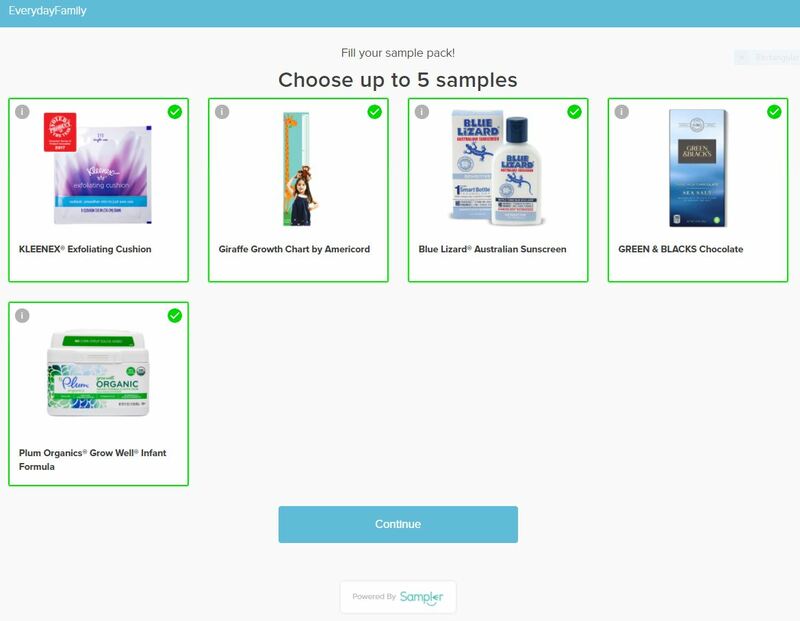 This is legit, I have been receiving Live Better America samples for some time now!